Happy New Year! 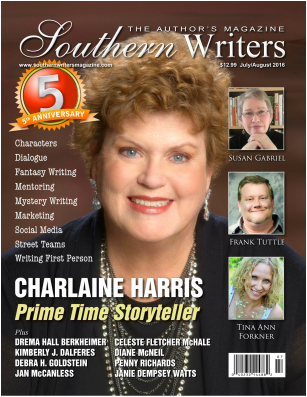 Many of my readers have told me theyâ€™re interested in sneak peek into my life as a writer, so I decided to share with you some highlights of 2016. April 24 â€“ Met with St. Timothyâ€™s Book Group and discussed The Secret Sense of Wildflower. Sept. â€“ Hired Holly Adams to do the Temple Secrets audiobook. Available early this January! After 22 years of writing, this is only the second year I have written full-time, without also doingÂ freelance editing or teaching. This would not have been possible without you! Whether you discovered my books recently, or you have been a fan for a while, I am very grateful that you areÂ reading and enjoyingÂ my books. I hope you enjoyed this sneak peak into my life as a writer. I also hope 2017 brings you good books, good friends and a few delightful surprises. Follow and talk with me on facebook! 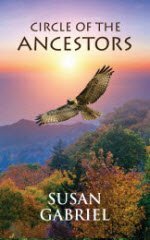 Susan…do I read correctly … a sequel and third book of Temple Secrets? How wonderful. God luck in your endeavors. 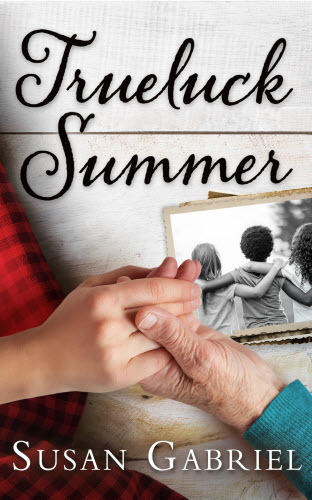 I have thoroughly enjoyed all mentioned above but have not yet read Trueluck Summer. 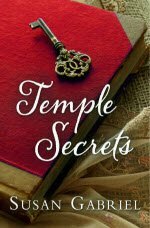 I am especially looking forward to the sequel to Temple Secrets. I am so happy to know you have reached the stage of full time writer. I began my professional life as an English teacher (the first of many wonderful jobs), now retired. 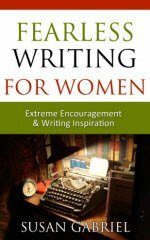 I have known many very good writers who have not been able to reach the heights you have reached. Congratulations! Hi Madeline. Thanks so much for your lovely comment and your congratulations, and thanks so much for reading my books! I couldn’t do any of this without you and my other readers. I am very grateful. Hi Nancy. There will definitely be a sequel to Temple Secrets. I am working on it now. 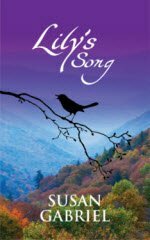 The third book is to the Wildflower trilogy, which is The Secret Sense of Wildflower, Lily’s Song (sequel) and work-in-progress (unnamed at this point). It’s a little too early to know whether Temple Secrets will have a 3rd book, I’m still dreaming up the sequel. Congratulations, Susan! Have kept up with your blog through the year. So happy to hear about your successes and your pushing ahead to more accomplishments, successes and accolades! Stay well and safe in 2017. We go to FL every winter now, but maybe I’ll see you at a reading in the spring or summer. Thanks for being in touch here on my blog with such a nice comment. Please tell your sister-in-law with the same name as me that I said hello. 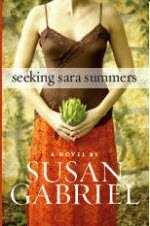 I know of another Susan Gabriel who is a musician, as well as another writer named Susan Gabriel who writes erotica, which I could never write in a million years. But there seems to be several Susan Gabriel’s out there. I hope you enjoy The Secret Sense of Wildflower (NOT erotica). As always, feel free to let me know what you think when you finish. I love hearing from readers. Thanks for being in touch! Just read the 1st chapter of the Secret Sense of Wildflowers. What an amazing 1st chapter. You took me right there from the beginning. I read some of the lines to some of my patients and they were amazed at how clear the story drew you inside the characters. You truly are bless with what G-D has given you. Keep writing; G-D is not through with you ! As a physician/Movie script writer ; I have enjoyed this journey with you . Thanks for your comment, Jose. I’m so glad you enjoyed the 1st chapter of The Secret Sense of Wildflower. I love that the story drew you inside the characters from the beginning. Thanks so much for letting me know. 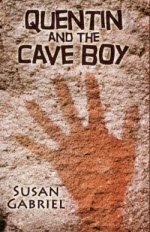 Susan, thank you for so many wonderful books! I found you at the beginning of the summer and I am delighted that I did! Now my Mom loves your books, too. Especially since she grew up in the South. 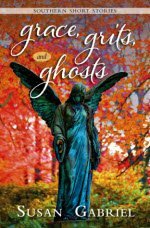 A question, tho….when will the 3rd book in the Wildflower series be published? Do you have a title yet. I want to be sure I keep looking for it!!! Thanks again. Hi Robin. Thanks so much for your lovely comment. I’m so glad you found me. As a reader, too, I love it when I find an author that I resonate with. Please say hi to your mom for me. I will continue working on the third book of the Wildflower trilogy (I have half of it written) as soon as I finish up the sequel to my novel, Temple Secrets, which is coming out this fall (2018). The name of that book is Gullah Secrets. I don’t have a name yet for the final Wildflower book. If all goes as planned it should be available a year from this fall (2019). God willing and the creek don’t rise! 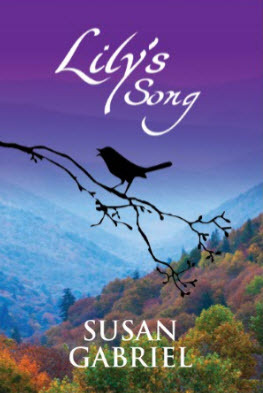 If you join my Susan Gabriel, Author page on Facebook, or subscribe to my newsletter here on my website you will be the first to know of any books that come out. Thanks so much for reading my books, Robin. Feel free to stay in touch. I love hearing from readers.